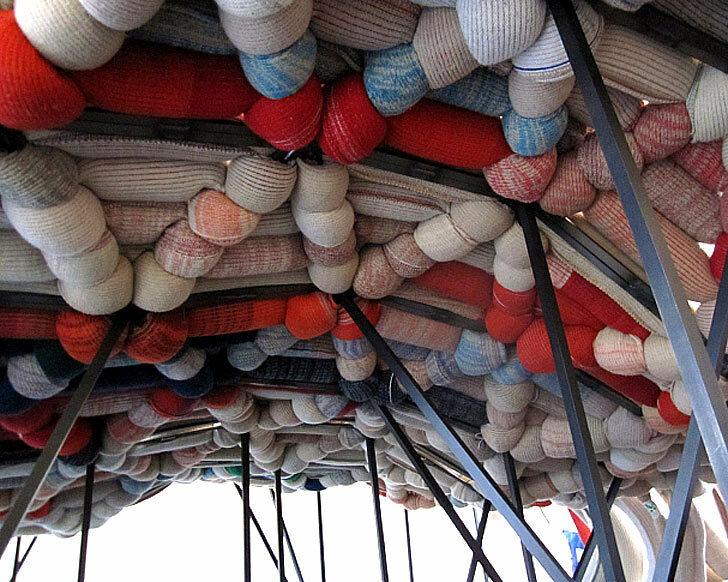 Would you like a 'throne' of your own, or maybe a fluffy <a href="https://inhabitat.com/sod-covered-picnyc-table-brings-a-rural-dining-experience-into-an-urban-residence/">picnic</a> space for ten today? 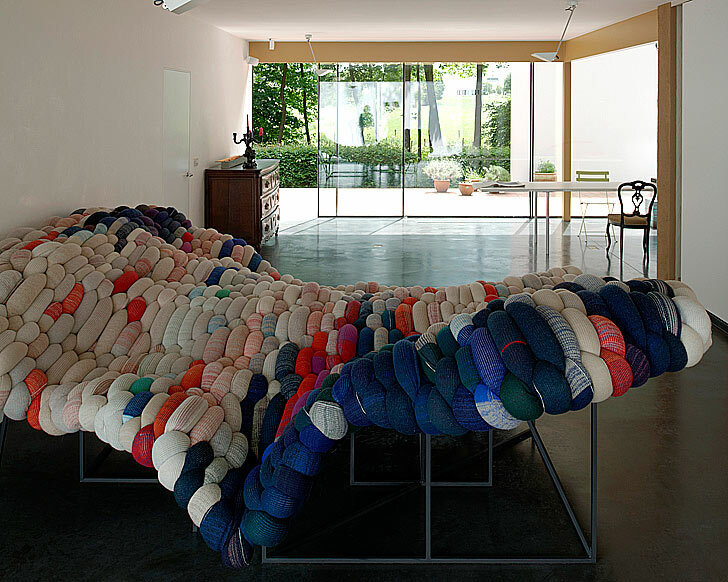 <a href="http://www.belgiumisdesign.be/perspectives/#designer=36">Lichtbed</a> is an experimental project by architecture practice <a href="http://51n4e.com/">51n4e</a> and textile designers <a href="http://www.chevalier-masson.be/lichtbed">Chevalier-Masson</a> and Julie Vandenbroucke. 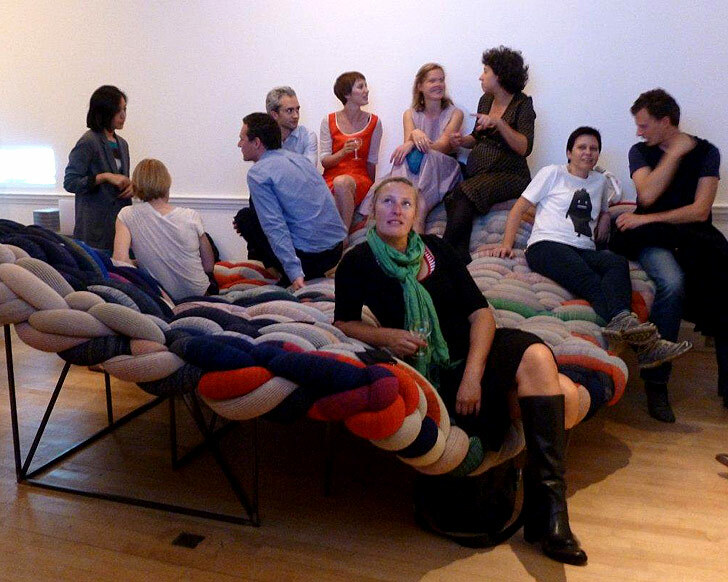 The daybed took shape on-site and emerged in an organic way being put to the test by the house's inhabitants and guests. 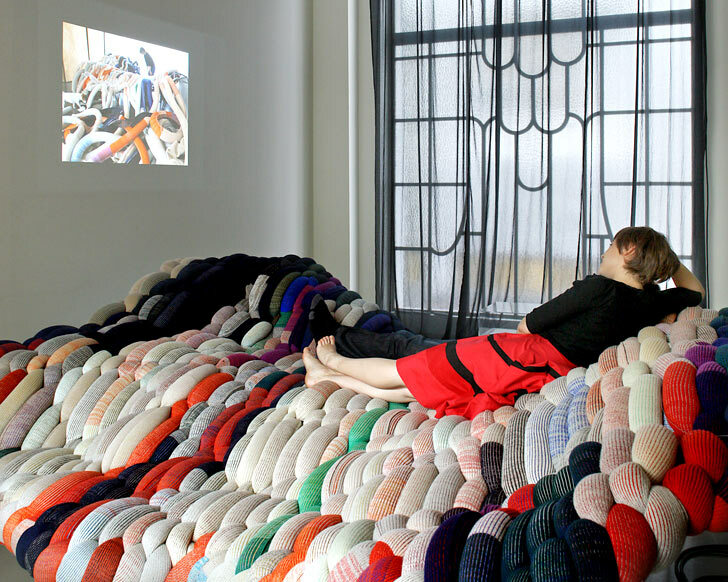 The result is an oversized daybed that explores social relations and the boundaries between openness and privacy allowing the user to chose the size of their own <a href="https://inhabitat.com/bjarke-frederiksens-nordic-nomad-is-multi-functional-furniture-for-escaping-into-the-wild/">personal</a> space. 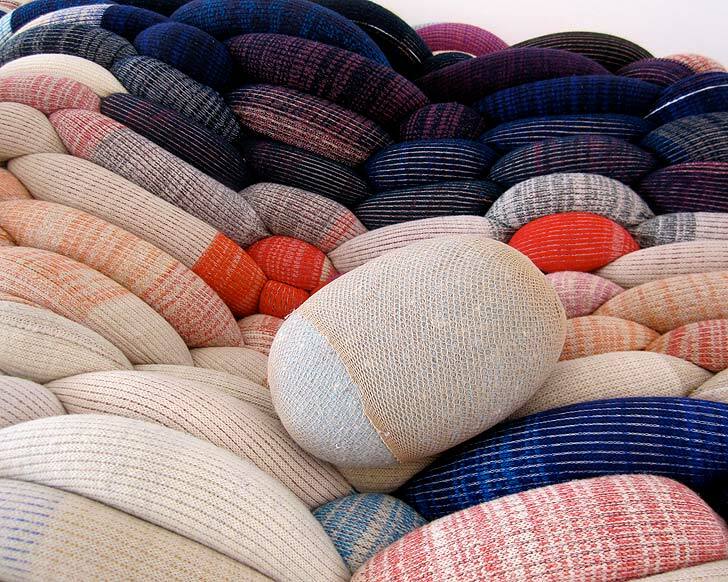 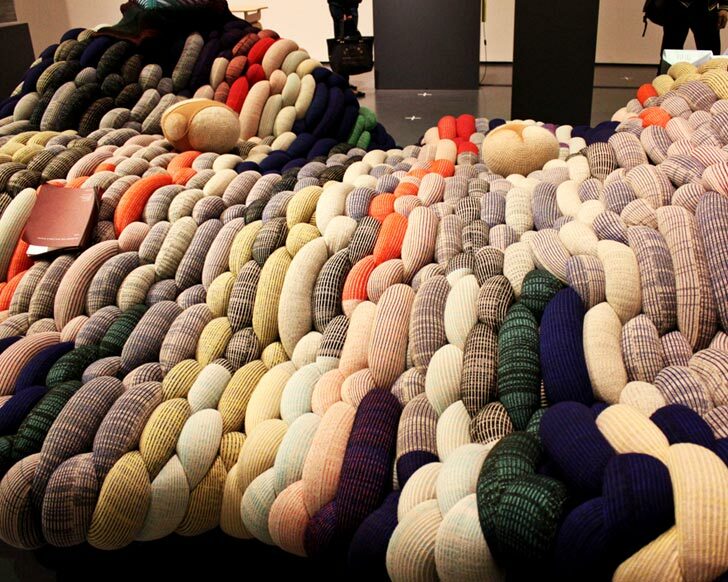 This elevated field of softness is made out of <a href="https://inhabitat.com/beril-cicek-creates-quirky-mobile-furniture-from-wood-and-wool-knits/">wool</a> / polyester covering with a foam padding supported by a steel structure.